We know your type. You’re working a minimum of 8-5 every day for less money than you’re worth in a job you hate. There’s never enough money to pay the bills, and you feel completely stuck. You may have never considered credit card processing careers, but you found this post as you’re trying to find a way out of your boring, low paying job, and you’re wondering if there really is a way to make more money AND have the freedom to schedule your own workday. Luckily, you’re in the right place. In this article, we’re going to show you how you can have a career that makes you the money you want and provides you with the freedom to schedule your own hours. Are you ready to learn how you can make 5x to 10x more than your current salary? If that sounds impossible to you, keep reading! We understand that an unsatisfying career can add to the stresses of your daily life. If you’re in a career that doesn’t allow you to achieve your desired goals, don’t hesitate to take a look elsewhere. There are lots of opportunities out there waiting for you, and we want to help you find them. You may think the job you have now is the job you’re stuck in for the rest of your life. It’s frustrating feeling like you put in so many hours into a job and barely see any return. A tight income can leave you feeling like you have no room to relax or do anything fun. When stress from work starts to leak into your leisure time, you may feel less motivated and excited about reaching your goals. We know that it can be disheartening to feel like you’re not in charge of your own future. Luckily, the perfect job for you is waiting right around the corner! It’s time to overcome your fears and find your dream job! What is a credit card processing career? 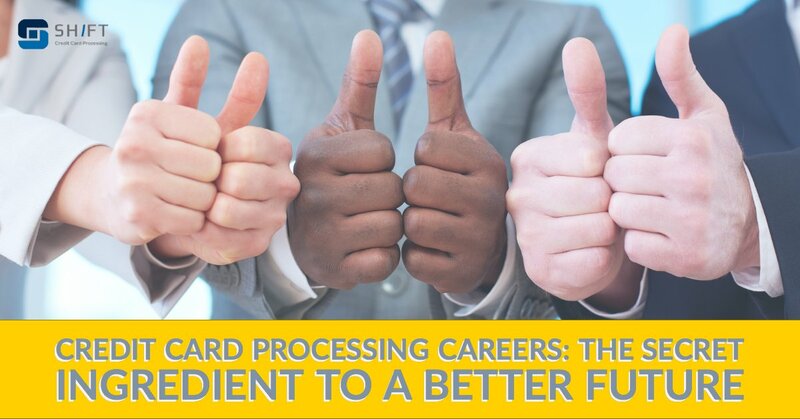 When you join a credit card processing company, you’ll have the opportunity to work with a company that provides processing services to business. 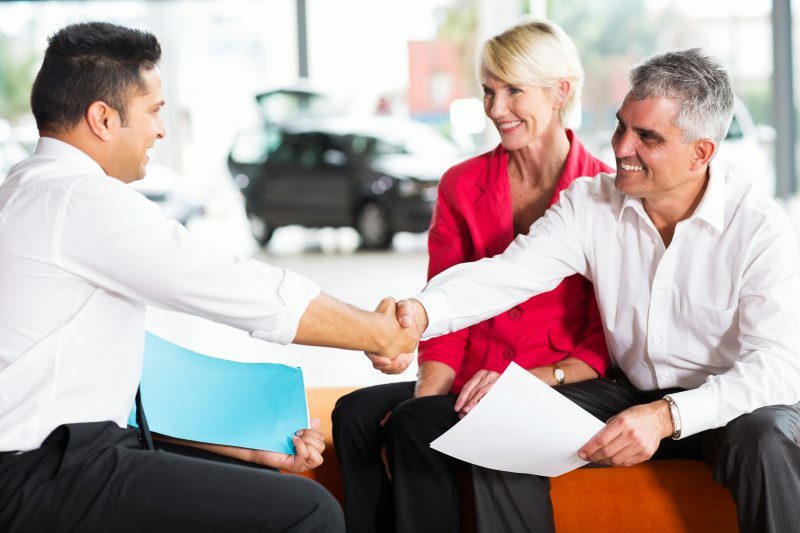 As a credit card processing sales representative, you’ll connect with businesses who will benefit from your product. 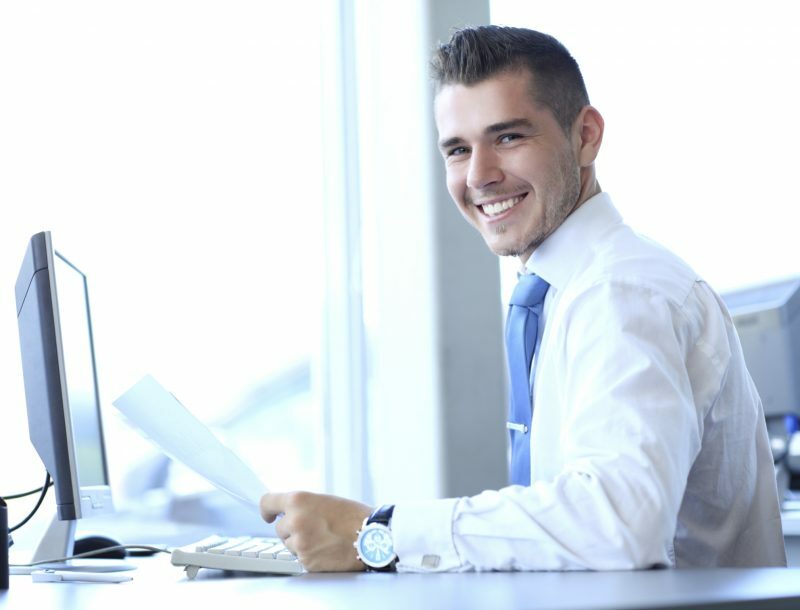 You’ll put a friendly face to the company as you provide valuable information and services. How much money can I make as a credit card processing sales rep? Even if you feel unfulfilled at your current job, you may feel like it’s a safe place that provides a safety net for you and your family. You may not have the income of your dreams, but at least you have some money in your bank account, right? A credit card processing career can provide you with more than just a little money. You’ll have the opportunity to establish a residual income that could provide for you and your family for the rest of your life. The work you put into to a credit card processing career is reflected by the money you earn. Some may be comfortable earning 30k in a calendar year while others who dedicate more time and energy to the field may earn upwards of 200k. Your actions control your salary! Is credit card processing a safe career path? Another objection you may have is the stigma surrounding credit card processing. You may believe that credit card processing is a sketchy business, but if you choose a company that treats their customers right, they’re sure to treat you right too. Don’t let a stigma scare you away from finding work with a great company that could lead you to your dream job! Do I have to quit my old job? Even if you’re unsatisfied with your current job, you may appreciate the sense of security it provides. With a credit card processing career, you can schedule your day however you would like. If you want to schedule your sales calls around your day job, it’s totally up to you. If you want to quit your current job and sell processing full time, that’s an option as well! A lot of people may hesitate to enter a career in sales because they feel unqualified or that they don’t have enough experience. The truth is, the credit card processing field contains sales representatives with years of experience and those who are just starting out. Anyone can break into the world of credit card processing! There is no minimum education level required. Your success is based on your determination, and there’s nothing holding you back from reaching all your goals and living the life you always dreamed you’d have. You now have the tools you need to change your future and enjoy all the benefits of a credit card processing career. If you’re unsatisfied with the job you’re in, you should consider a credit card processing career. A great and fulfilling life could be in your future, and we want to help you get there! There are so many benefits to a job in credit card processing. That’s a lot of great reasons to join a credit card processing career, but you should be completely comfortable and sure before switching over. Let’s dive a little deeper into each of the above points. Think about it. Nearly every business that sells a good or service needs to process credit cards. Customers recognize the convenience of paying with a credit card, and they will often take advantage of the opportunity to gain some of the benefits of it, such as cash back or airline miles. For this reason, customers continue to choose credit cards as a form of payment over cash. Businesses can’t accept credit cards as a form of payment without a processing system. They need a reliable credit card processing company that will provide them with the best rates and provide them with a reliable service. With a credit card processing career, you will have the opportunity to take advantage of the growing world of credit card processing by selling the product to the businesses that need it. Not only are you providing a service for these businesses, but the necessity of credit card processing virtually ensures that you will always be able to find businesses in need of your product. It’s scary to feel like you have no sense of security, so we hope that the high demand for credit card processing eases your fears of entering into the world of credit card processing careers. Not every job gives you the opportunity to capitalize on everything you do, and it can be frustrating to work so hard only to see minimal return. Credit card processing jobs give you the opportunity to monetize all of your actions, and it won’t be long before you see the fruits of your labor. Various credit card processing companies may do things slightly differently but for the most part, you can rest assured that you will receive an upfront payment for recruiting a new customer as well a percentage of the interchange fee payment. The average credit card processing salesman makes 5x-10x their current paycheck. With that kind of money, you’re sure to have all the resources you need to achieve your goals and have some fun! Since every business that sells a good or a service requires the ability to process credit cards, you will have endless opportunities to sell this product. The more you sell, the more money you will make! There’s no doubt that you can make a great profit in the world of credit card processing careers. When you go out and sell the product, you’ll see a quick return of your efforts as payment starts to roll into your bank account. But it’s not just the upfront payment when a deal is closed that should excite you. 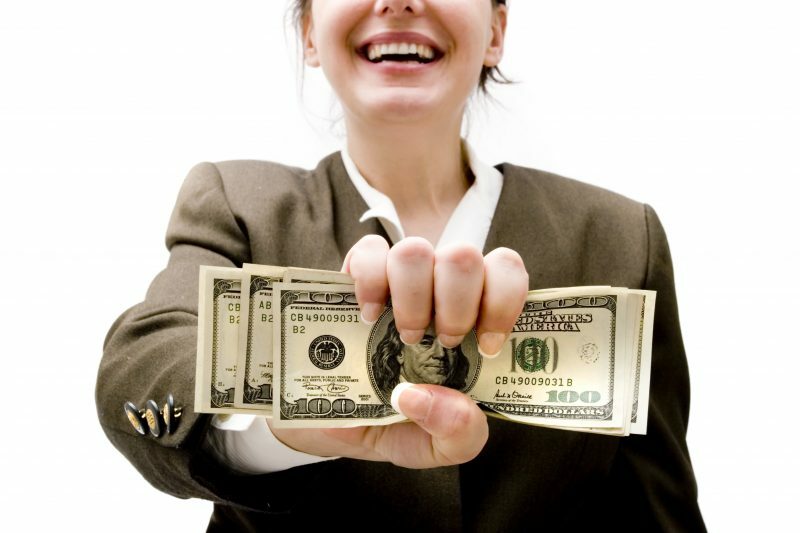 You’ll also be able to establish a residual income for the rest of your life! Like we said, when you close a deal you’ll typically receive a percentage of the interchange fee. The interchange fee is the largest part of a merchant’s credit card processing fees, and the fee is incurred every time a credit card transaction is processed. As a result, you get paid for every credit card that is processed! As long as your customer stays with the credit card processing company you represent, you’ll be making that money for the rest of your life! Many commission-based jobs include a salary cap. Because of this, salesmen and women can only make so much money. But after they reach their cap, not much is left to motivate them to continue their sales. Credit card processing careers continue to grow with the necessity of credit card processing. When you make the switch over to a credit card processing job, you’ll never have to worry about reaching a limit on the money you can make. You will truly receive a cut of the interchange fee for every customer you sign over to your product. Now, there is no limit to the money you can make and the goals you can achieve! It can be disheartening to feel trapped in a 9 to 5 job 5 days a week. When you’re working under someone else’s schedule, it’s hard to feel like you are truly in control of your own life. In a credit card processing career, you’ll have the ability to schedule your own day. If you’d rather sleep in a focus all your efforts on the afternoon and evening hours, that’s up to you! Want to have a break and take a little vacation? Totally your call! You know your time and abilities better than anyone, so you can schedule your work hours any way you want to. You’ll experience the full freedom and flexibility of credit card processing careers as you base your new life around your own goals and ambitions. After you’ve overcome all that is holding you back and realized all the benefits of a credit card processing career, you’ll be ready to make the switch over to a great new career. With your new life, you’ll have the time and money to do the things you couldn’t do before. Before when you felt like you couldn’t stretch your paycheck far enough, your free time took a hit, and you were unable to have the fun you wanted to have. Credit card processing careers allow you to build up a residual income for life. You will no longer be working hour-to-hour for just a little payoff. The hard work you put into your new career will leave you with the time and money to achieve your goals and have some fun! You’ll no longer slave away under someone else’s schedule. Your new credit card processing career will allow for greater flexibility. You’ll love writing your own schedule and working when the time is best for you. Before, you were stuck working under someone else’s thumb. Now, you’re the master of your own future! The regrets you had in the past no longer matter. Your future is bright, and your hard work is finally paying off. After you’ve left your old life behind, your day-to-day schedule may look a little different. But that’s ok. If your old life was unsatisfying, it will be nice to make some changes that will optimize your potential and get you closer to fulfilling your goals. So, what will your daily schedule look like? In truth, your day will look exactly how you want it to look. 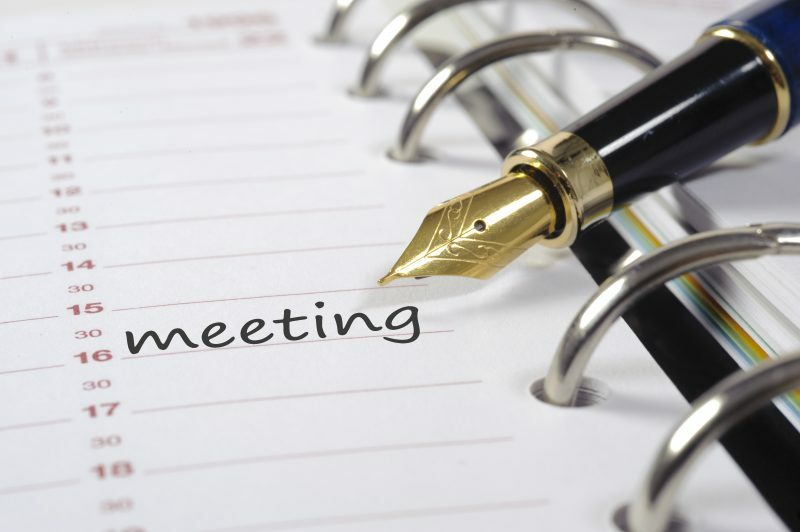 You will be in charge of scheduling your work time and doing business in the form that best suits your lifestyle. If you want to wake up at 7:00 AM and cold call twenty businesses before work, go for it! If you’d rather sleep in and take it easy with some phone calls, that’s OK too. It’s completely your call! The hard work and persistence you put into your new career won’t take long to pay off, and you’ll start to see the fruits of your labor soon enough! You now have everything you need to achieve your goals. Regrets will become a thing of the past as you discover your amazing potential in your new credit card processing job. What’s holding you back from pursuing a credit card processing career? If you’re not 100% comfortable to switch to a credit card processing job, we understand. There are a lot of reasons to be nervous or apprehensive about switching jobs. It’s understandable that you may feel hesitant about entering this new career path, but we want to ease all your fears. You can learn more about careers with Shift Processing by visiting our careers page, or by downloading our free case study. Ready to learn more about credit card processing careers? Visit our careers page today!